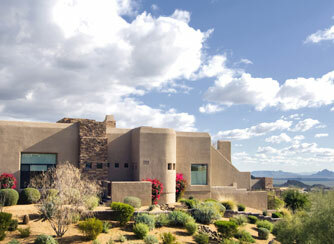 Taos Property Management, Taos Property Managers, Taos, NM Property Management Companies. The Taos Pueblo, which borders the town of Taos on its north side, has been occupied for nearly a millennium. It is estimated that the pueblo was built between 1000 and 1450 A.D., with some later expansion, and the pueblo is considered to be one of the oldest continuously inhabited communities in the United States.